On Friday evenings from 7:00-9:00PM, students from around the city in grades 7-12 gather at NorthLife Church in downtown Fort McMurray to worship, learn from God's Word, enjoy snacks and share with friends. Come and be a part of our family of nations loving God together! 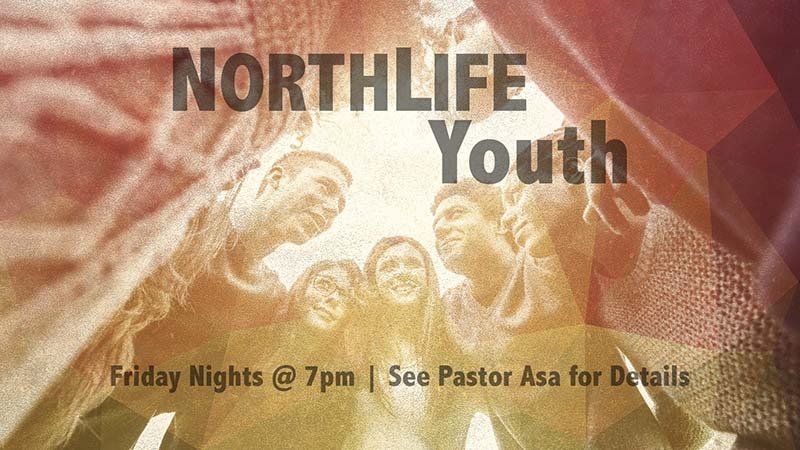 Please follow the NorthLife Youth Blog for the latest details.